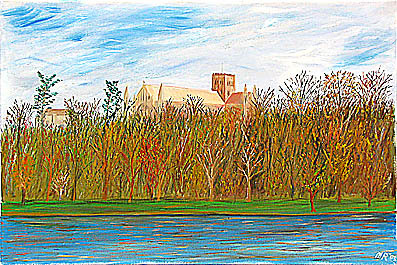 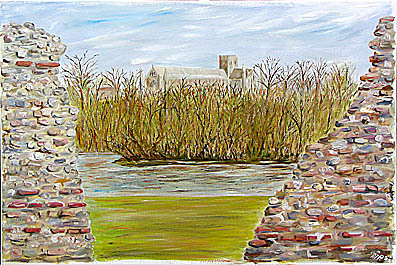 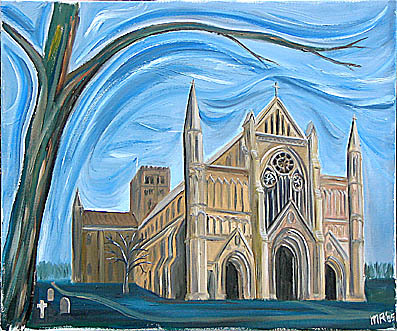 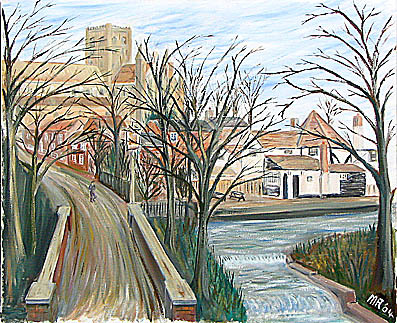 These oil-on-canvas paintings are from a series of views of the famous St Albans Abbey (also known as St Albans Cathedral) produced by local artist Michael Roscoe. 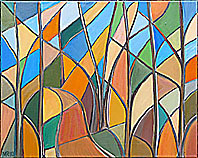 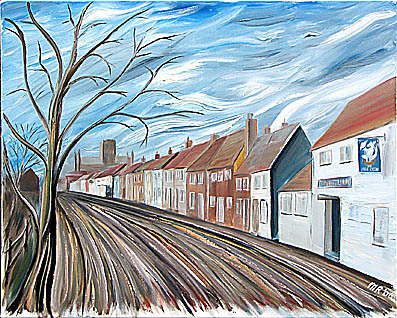 These or similar views are available for sale. 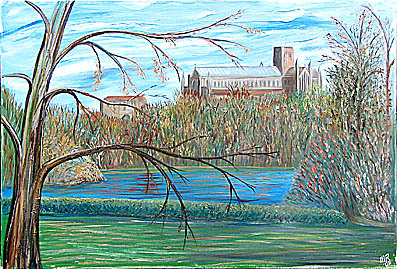 Paintings can also be commissioned. 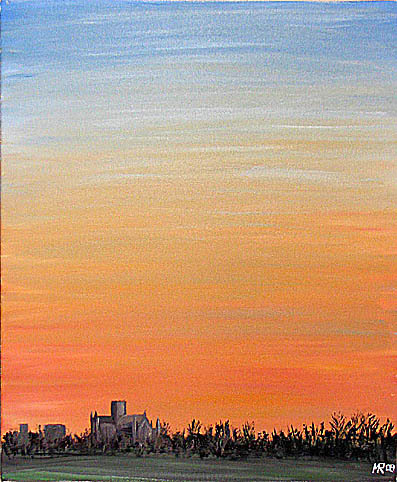 Prices start at £100.